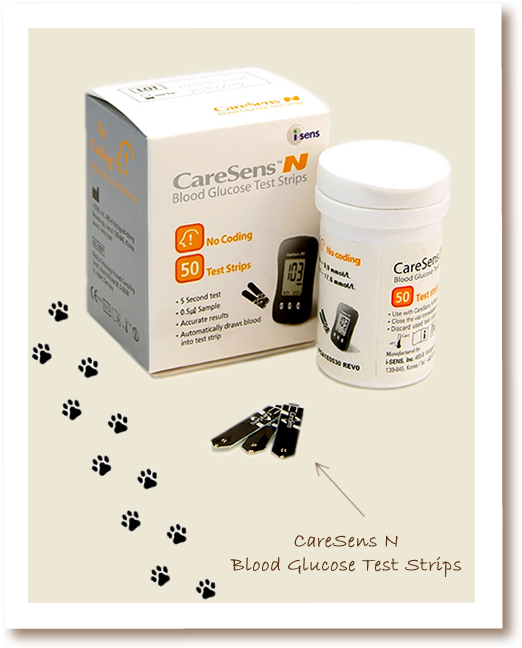 CareSens N Blood Glucose Test Strips are for use with the CareSens N Glucometer. Blood glucose test strips are used to quantitatively measure glucose in the blood. 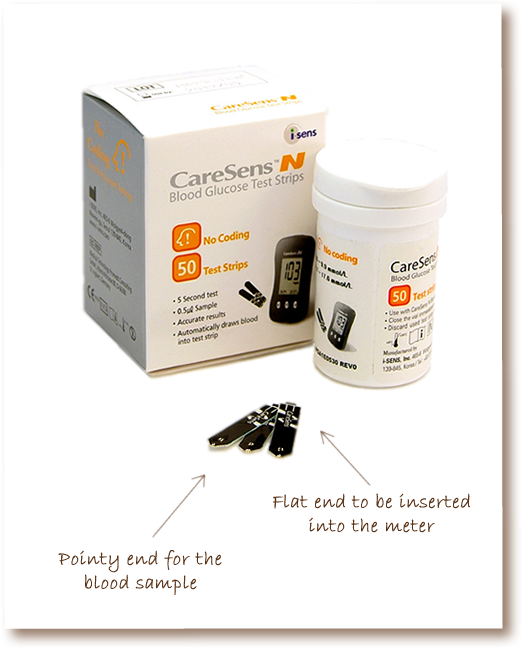 These strips are designed to work with the CareSens N glucometer, and do not require coding. Simple insert the strip into your meter you are ready to go. Prior to use, please read the Owners Booklet and Quick Reference Guide that come with your meter kit.